A B.C. Supreme Court justice has rejected a bid for a speedier trial in a constitutional challenge to the country’s assisted dying law. "The downside of this decision is that the trial of our case may take longer. And that means that more people will spend more time trapped in intolerable suffering under a law that unjustly restricts access to medically assisted death," the BCCLA's acting director of litigation, Caily DiPuma, said in a news release. 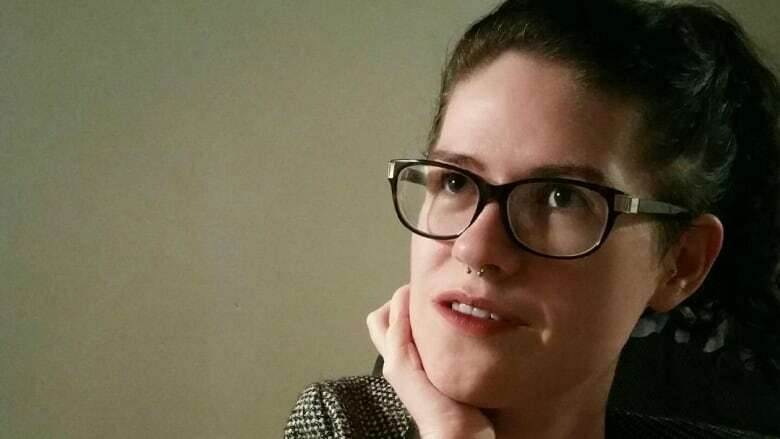 The BCCLA's challenge was filed on behalf of Julia Lamb of Chilliwack, a young woman with spinal muscular atrophy who has been in a wheelchair since age six and worries the deterioration of her body could cause unbearable physical and mental suffering for years. Canada's assisted dying law currently only allows the service for patients with terminal illnesses. But someone who suffers from a chronic, debilitating and painful condition cannot seek a doctor's help in dying if death is not "reasonably foreseeable". The federal government's legislation on the issue had been approved just a few days before the BCCLA's challenge was filed. Robyn Moro, a 68-year-old Delta woman suffering from Parkinson's disease, added her name to the case earlier this year. She ended her life in September with the help of Dr. Ellen Wiebe, but her case will continue to be included in the challenge. Assisted-dying legislation faces new legal challenge in B.C.